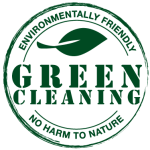 A super concentrated organic formula specifically blended for removal of all Biofilm – in and around Wheelie Bins. Ready to use. Shake Well. 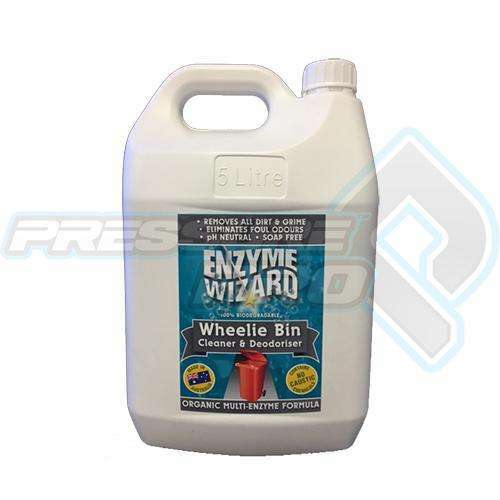 Spray Wheelie bin and affected areas liberally with Enzyme Wizard Wheelie Bin Cleaner & Deodoriser. Agitate with stiff brush. Allow formula to work for 5 minutes. Hose Clean. 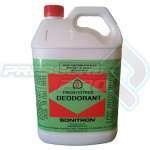 To extend Odour elimination, spray wheelie bin after cleaning. Biofilm is a collection of bacteria encased in extracellular polymeric substance (EPS), more commonly known as slime. This slime forms on surfaces and builds up over time, allowing pathogens to flourish and leading to contamination. Many industrial companies struggle with biofilm. Build-up and subsequent contamination can occur on any type of surface, often including food production machinery; membrane filters, and pipes, to give just a few examples. 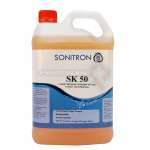 The slime is a problematic and unpredictable source of contamination that is very hard, if not impossible, to remove with traditional cleaning chemicals. 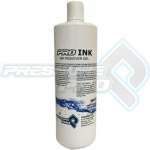 Although various methods are used to attempt to control biofilm, they are not without limitations. 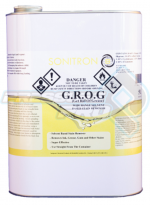 Aggressive chemicals such as caustic soda and bleach are often used, but they do not provide very good performance and, at the same time, corrode materials and machinery, endanger users, and negatively impact the environment.